Is your credit or lack of it stopping you from obtaining a loan? 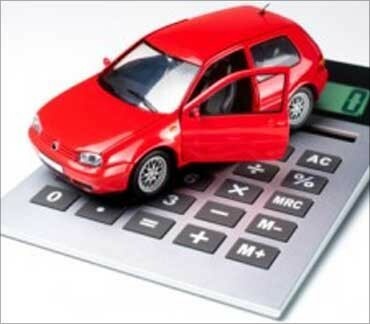 Are you trying to figure out how to get a car loan with no or bad credit? There are ways to get around your lackluster credit store, so don’t be disheartened. The trick is to organize your facts and your credit history before you fill out the loan application. Many people make the mistake of filling out the application as soon as they realize they want or need to purchase a vehicle. This hasty decision is what results in rejection. Instead, following the next few steps to prepare yourself for the application process and reduce your odds of being rejected. First, know your credit score and your payment history. Check your documents and hold on to pay stubs, income tax forms, and bill receipts. Anywhere you borrow a loan is going to what to know this information. If you know it’s not stellar, work on improving it before you apply. 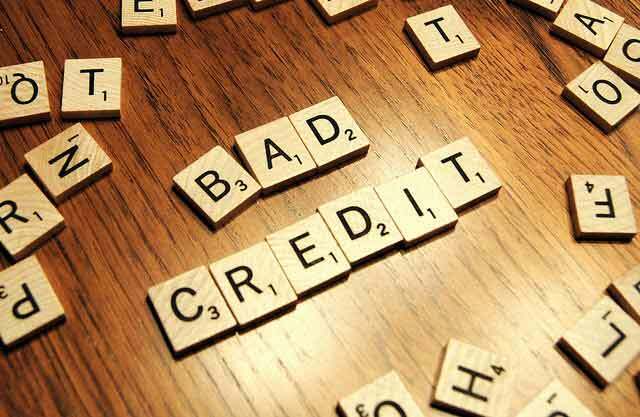 Complete a credit report and note if there are any erroneous charges on your account. These can be removed if you can prove they are incorrect. Nowadays, finding out your credit is a lot easier and free. If you use a credit card like Discover Card, they offer free credit reports. You can also go to the site Credit Karma and get a good sense of where your credit is at and ways to fix it. Secondly, set a realistic budget. New cars are expensive, so you may be better off affording a used vehicle or a CPO vehicle. Knowing your budget will help you set the terms of your loan. You will want to set up a realistic payment plan in regards to this loan so you can make your monthly payments on time and improve your credit score while doing so. With a realistic budget, you can start saving your cash for a down payment. The more money you put down, the lower your loan will be. If you are still worried about rejection, search for a co-signer. Even if your credit score is lower, having someone with better credit standing supporting your signature will raise the odds of loan approval. Remember, a co-signer will be held liable if you do not make your payments, so finding someone may be difficult. It is best to start the search now while you are in the process of improving your score. Car salesman had a bad reputation. Even though there are some really great ones, there are a lot of dealers who are out to get a quick buck, without looking out for your best interested. A typical tactic is called the "Yo Yo Scam." This is when the dealers sells you your car, but decides to finalize the contract at a later date. They say they are working on the numbers and will get back to you with the finalized deal. In turn, you go home with your brand new car and get a call. The dealer gives you some excuse and bombards you with the update that your interest rate has just doubled. At that point, it's a lot harder to return the car. After you’ve followed these steps, you may want to approach a lending service that specializes in loaning money to those with bad credit. Just be aware that your interest rates may be double than what they would be with a bank, so make sure you can afford the monthly payments in order to protect your credit score from getting worse. As you begin the application process, cross-reference automotive loan quotes among the different lenders in your area. Choose the one that best caters to your needs and your budget. Look at each of their interest rates, monthly payments, APR financing, and any down payment requirements they have in order to determine if their loan fits in your budget. Do not be afraid to negotiate with your lender either. Bring in competitor’s rates and try to secure yourself the best, most realistic deal. Once you have the loan in hand, you can start shopping around for a car. You now know how much you can afford, which will help you hone in on the car that fits your budget. Choose a reliable one with great value over any fancy bells and whistles. You may be limited to brands and dealerships depending on your lender, so remember factor that into your shopping list as well. When you decide on a car, make sure to have it inspected by a third-party mechanic to ensure all is in working order. Remember, after you buy the car, make your payments on time and the full amount so you can improve your credit score and avoid this kind of stress in the future. Many people with no credit or bad credit avoid buying new cars. However, sometimes buying a new car is actually better when you have terrible credit. A big reason is since the car is brand new, the bank or the dealer can go after the car and it will be worth more than an older car. Also, since the car is new, the dealer or bank know that you will less likely have to pay money on repairs and maintenance. Remember, car dealers could sometimes break even on the sale of a car, but they can make a lot of money on the loan, so there is an incentive for them to sell to you even with bad credit. The more money down you can put down, the easier it will be. How Does a Used Car Loan Work? Even though buying a used car seems far more complex than buying a new car, they really are not that different. All you need to do is begin by looking in the NADA guide and determining the NADA used car value. At one time, it took a lot of intuition to find out if a dealer or a private seller were trying to sell their used car for far too much.